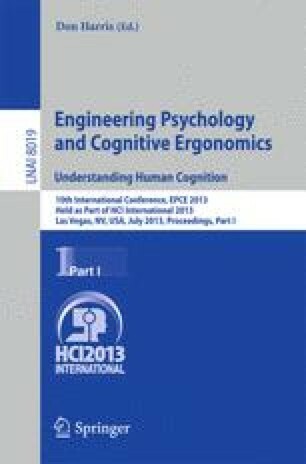 In this paper, by using Fuzzy Cognitive Mapping (FCM) technique, we developed the metacognitive models for team-based dynamic environment. Preliminary findings from our metacognitive studies provided a possible metacognitive framework in dynamic control tasks [1, 2]. By analyzing metacognition, performance, and communication data between team, we are able to develop the team-based evolving metacognitive models for the dynamic environments using a fuzzy cognitive map. In this research, a human-in-the-loop simulation experiment was conducted to collect communication data, objective performance data (operator on-time action performance), and subjective rating data (retrospective confident metacognitive judgment) from 6 dyads (12 participants). Within the Anti-Air Warfare Coordinator (AAWC) simulation domain, the simulation test bed provides an interactive simulating condition in which the monitoring team must communicate with their team member to defend their ship against hostile aircraft.